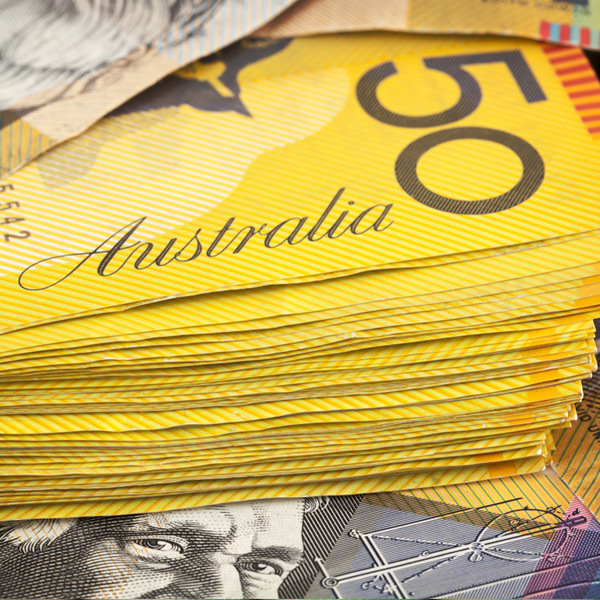 A key theme on the Australian dollar has been the prospect of the Reserve Bank of Australia (RBA) cutting interest rates. So far, this has not occurred, with the market predictions and previously high expectations gently appearing to fade. 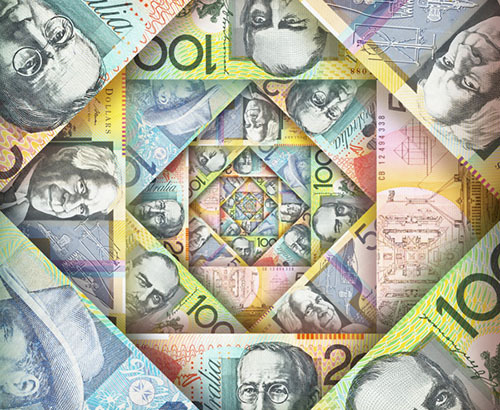 The Australian dollar is particularly sensitive to interest rate fluctuations since the currency has historically been used by speculators for its relative ‘higher yield’, or rate of interest compared to others. At 1.5%, it towers above the UK at 0.5%, the Eurozone at 0% and Japan at -0.1%. 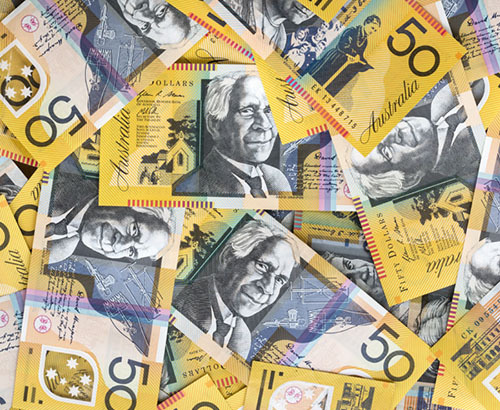 This makes it a more attractive currency to hold although because of the US having raised their interest rate to 2.5%, the Aussie has lost some of its former glory in this respect. Markets are eagerly tracking the latest news on the US trade war with China, since performance of the Chinese economy can be directly linked to the Australian economy and Aussie dollar. 28% of Australia’s exports go to China, making it their largest trading partner and hence explaining market concerns over lower Chinese growth affecting Australia and its currency. The recent rumours of a breakthrough in the US-Chinese trade war talks has all helped the Aussie lately. Trying to predict outcomes is very tricky but despite continued concern, the trade war so far is not appearing to be as bad as many initially feared. Overnight, Chinese Inflation came out better than expected, rising to 2.3% from March a year earlier. This has not dramatically affected the Aussie but further supports the view the Chinese economy is still performing reasonably well, and immediate fears over the trade war and serious damage to the Chinese economy are not quite reality yet. Will GBP/AUD rates rise fall below 1.80? Pound to Australian dollar rates hit post-Brexit highs in March, hitting 1.8830 on the interbank rates. Sitting just 2.5 cents above the 1.80 level at present, any more negative sentiments on Brexit, or more positive news for the Aussie could see GBP/AUD rates slip below 1.80. The fallout on the Brexit extension and what lies ahead for the UK will be a key driver to shape the GBP/AUD pairing as we get closer to understanding what Brexit means. More positive news may see GBP/AUD levels rising back to the mid to high 1.80’s. We will need some further uncertainty to creep in over the Australian currency for this to happen, in my opinion. 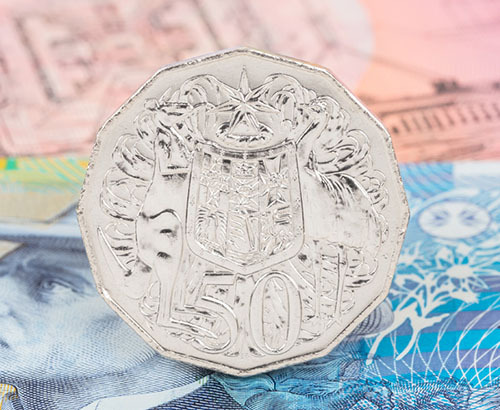 For now, clients looking to buy or sell Australian dollars should be prepared for further turbulence as the market continues to debate its value of what I feel are the two of the biggest topics of the last few years on markets, trade wars and Brexit.